Welcome to my Website / Blog. 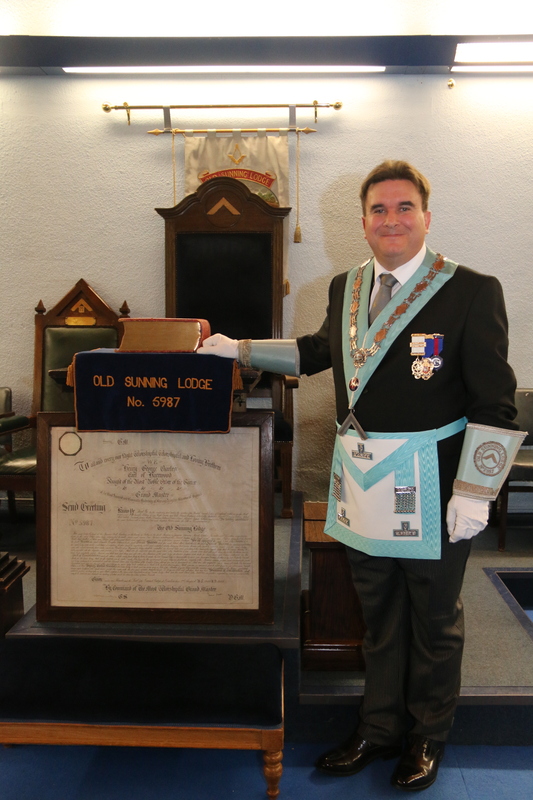 I am The Worshipful Master of The Old Sunning Lodge in Berkshire (UK). This Blog is all about my “Masonic career”. Throughout my website and blog I aim to let you know what I’m up to and also to let you know what its like to be a Freemason. I hope you find the information useful. 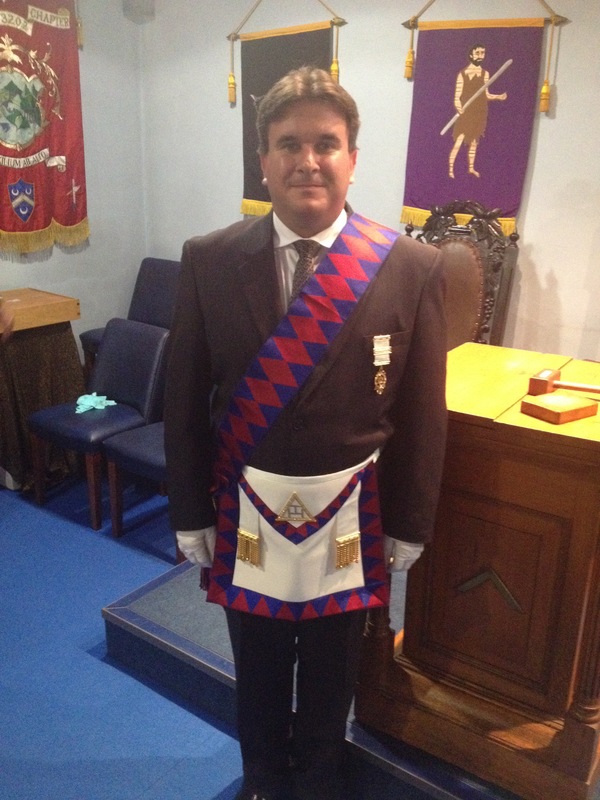 Freemasonry is a “club”,it gives me an opportunity to learn new things and to socialise with like minded people. It has a lot of myths surrounding it, I hope to be able to dismiss these myths and let you know what it is really like. I would encourage anyone to become a Freemason. I am also a member of the Berkshire Provincial Recruitment Team and also the Communications Team.